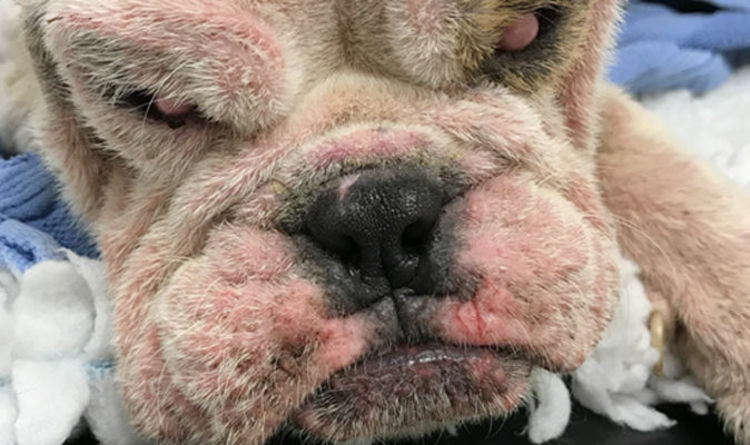 Two women have been banned from keeping dogs after giving their puppy a painful botched ear cropping job, stitched up with fishing line, so she was worth more money. Partners Dawn Hillbeck, 23, and Louise Hillbeck, 25, kept a number of American bully dogs with cropped ears at their home in Roxburghshire, Scotland. 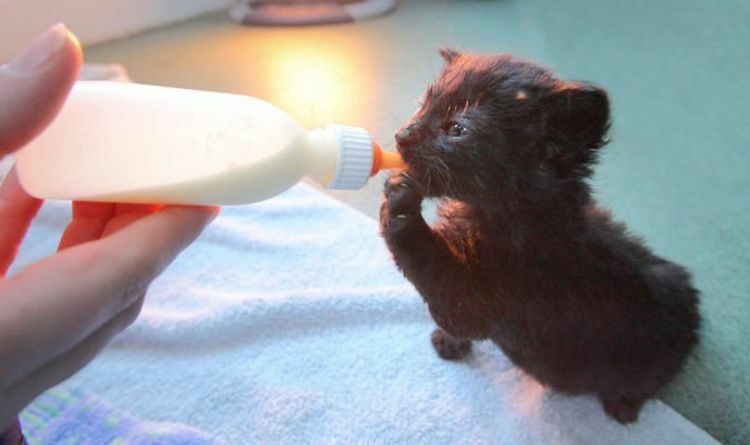 Their property was raided by officers at the Scottish Society for the Prevention of Cruelty to Animals (SPCA), after receiving a tip off about the poor treatment. They found four-month-old Russia, who had severely swollen and infected wounds where her ear flaps used to be. According to the SPCA, American bully puppies – a cross between an American Staffordshire Terrier and an American Pit Bull Terrier – sell for up to £6,000 each but can be priced even higher if they have cropped ears, a desirable feature for some dog owners. The charity added that it is ‘completely unacceptable’ for criminals to mutilate puppies in such a way and cause ‘unnecessary suffering’ for purely cosmetic reasons. Train your pet to understand obedience. Dogs should at least understand basic direction like “sit” and “stay.” In an emergency situation these cues could save your pet’s life. An SPCA special investigations unit inspector said: ‘We received information that the offenders were keeping American bully dogs with cropped ears and that there was a puppy, who we now know as Russia, who had freshly cropped ears. All dogs were taken into SPCA specialist care, though Russia was the only one who had both her ear flaps freshly removed. ‘The ears were very badly swollen and infected,’ the inspector said. ‘It was clear that the stitches had not been administered by a vet, resulting in the wounds looking inflamed and very painful. 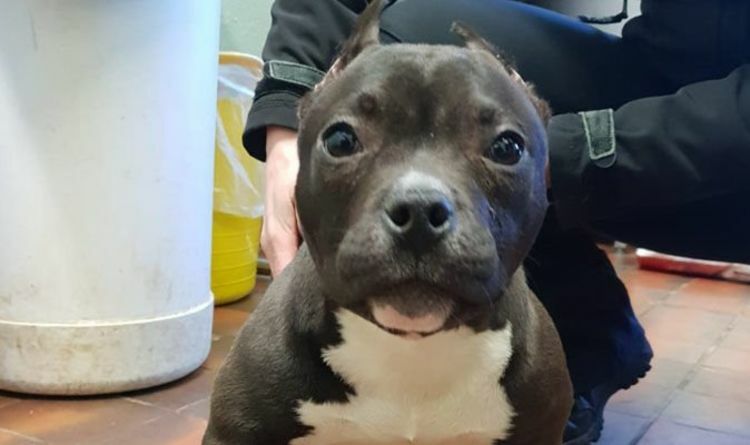 Read also: Tragic puppy shows off cropped ears and barrel chest before being destroyed (Image: SSPCA) The one year old dog was dumped in a park suffering horrific pain from having her ears croppped to make her appear fearsome, as well as enduring the effects of intensive breeding. At Jedburgh Sheriff Court on March 18, Dawn admitted to permitting a prohibited procedure on a protected animal under Section 20 (2) of the Animal Health and Welfare Scotland Act 2006. Louise also pleaded guilty to causing a prohibited procedure. 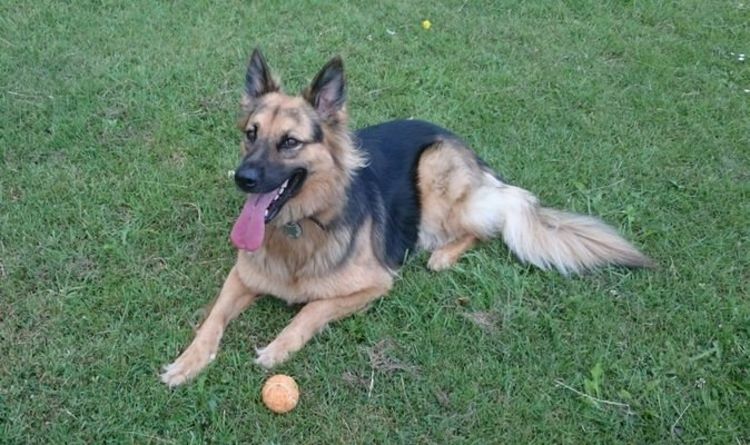 They were each sentenced to carry out 80 hours of unpaid work and given a five year ban on dealing and trading dogs. 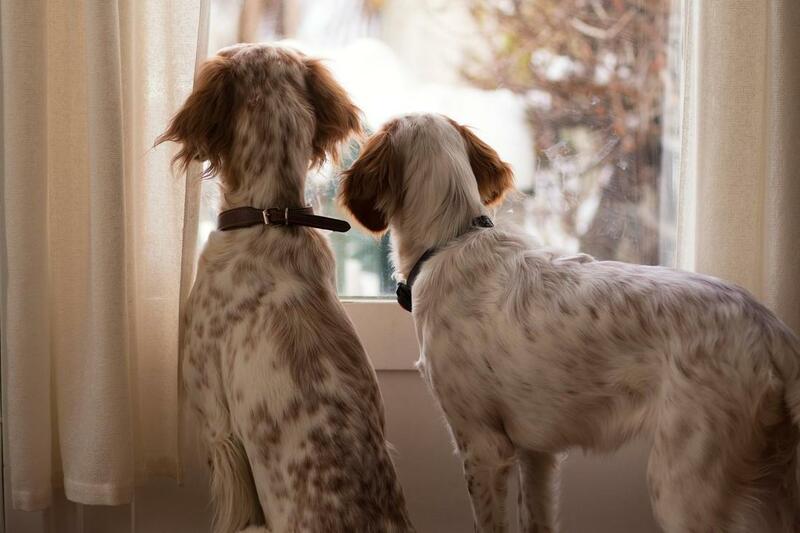 Train your dog for a lifetime of obedience. Behavior problems are the number one reason dogs are relinquished to animal shelters, the number one reason they don’t find new forever homes, and as a result, the number one reason dogs are euthanized. 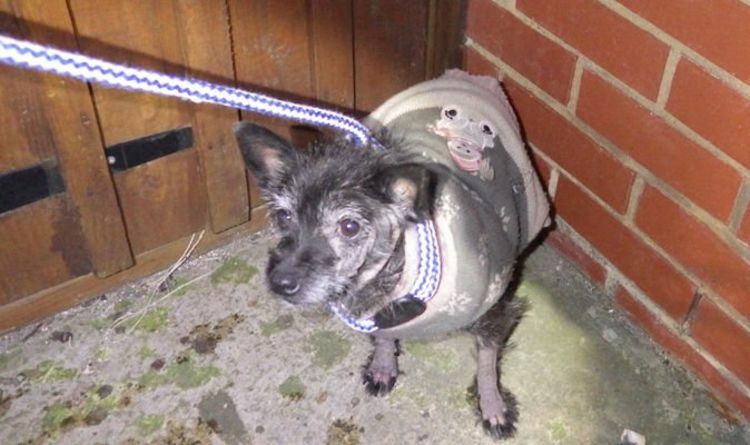 The couple, who have now moved to England, were also sentenced to a one-year conduct requirement order to complete an RSPCA education programme and will also be subject to random home checks. The SPCA said it would have preferred a tougher sentence and said: ‘While we are pleased the court acknowledges the suffering in this case, we would have supported a ban on the owning and keeping of all animals.